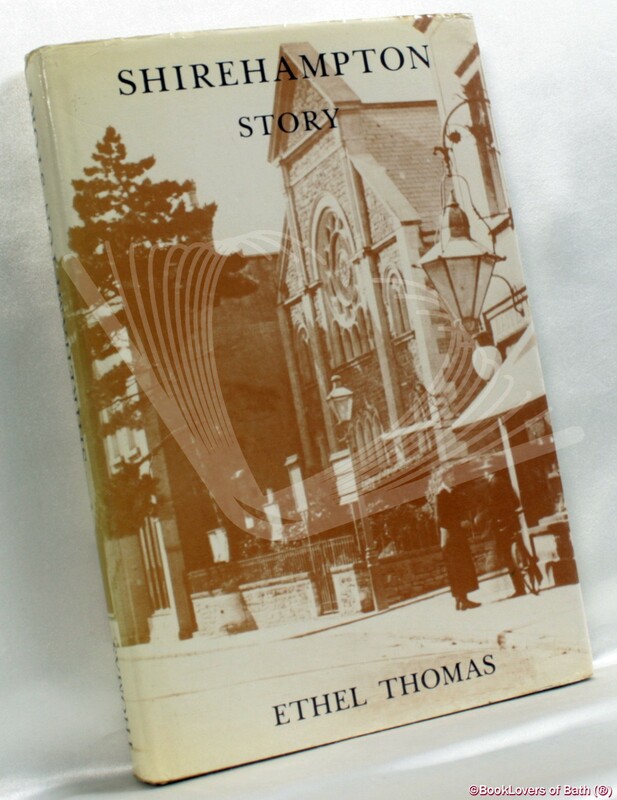 Bristol: Mrs. Ethel Thomas, 1983, Hardback in Dust Wrapper. Condition: Very Good — in Good Dust Wrapper. Gently faded at the spine of the dust wrapper. Edges of the text block lightly spotted. Text complete, clean and tight. From the cover: “This book is the first ever published work devoted entirely to the history of Shirehamp-ton, and comes in response to public demand. 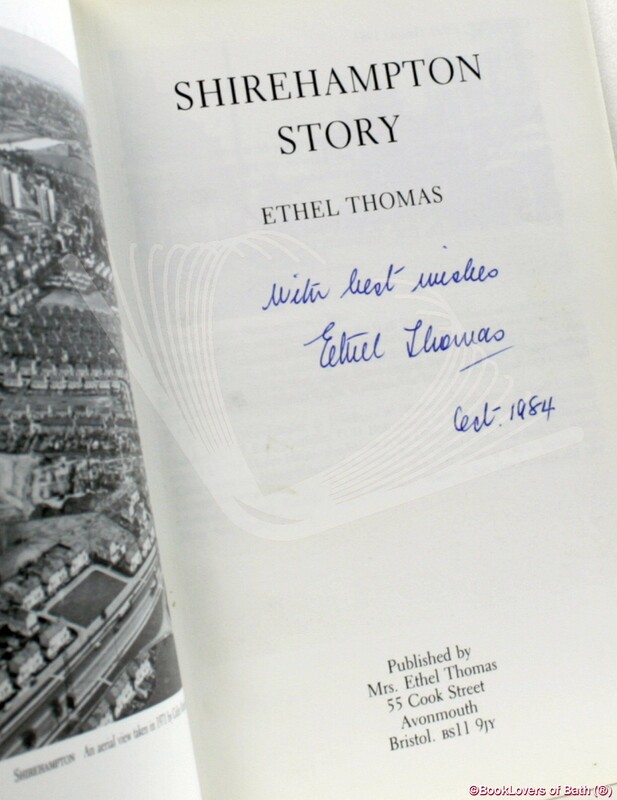 Shirehampton Story is a natural follow-up to the Author’s previous books, Avonmouth Story published in 1977 and Down the ‘Mouth in 1981. These pages trace Shirehampton from earliest times, and give a detailed account of King’s Weston and the Parish Church of St. Mary, besides short histories of Shirehamp-ton’s other Churches, including the Quakers. Chapters are devoted to the River Avon, Road Links, Inns and Public Houses besides Old Residences of which Shirehampton could once boast so many, and which have all now mostly vanished. This book recalls the life and times when Shirehampton was still a comparatively small rural Village (and an aristocratic Village at that) before the advent of the Railway and the coming of the Docks at Avonmouth, which brought about such a drastic change in the Shirehampton scene. Size: 8¾" x 5¾". Brown boards with Dark Brown titling to the Spine. 208 pages.